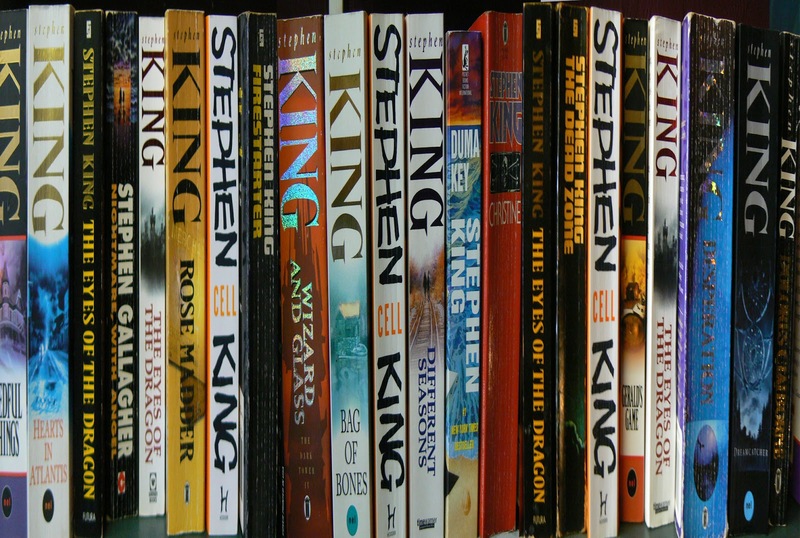 If you have ever thought that you would like to make your own Stephen King movie, then you might be surprised to learn that it is possible to buy the rights to a Stephen King short story for just one Dollar. 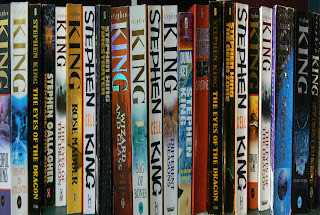 Of course, there are some restrictions on what you can do with your Stephen King adaptation, and you won’t be able to gain the rights to a full-length King novel, but Stephen King’s Dollar Baby program has allowed some 300 students and aspiring filmmakers to license Stephen King short stories and make their very own Stephen King film. Stephen King’s Dollar Babies provide a way for aspiring film directors to purchase the rights to a Stephen King story for just one Dollar. The proviso is, though, that the film cannot be distributed commercially or even uploaded to the internet, although you can find some Dollar Babies on YouTube. You can, however, show the film at your college or school and it can be shown at a film festival. You will also have to send your competed Stephen King movie to Mr. King himself, for his critical review, which is a scary prospect in itself for any new filmmaker. While you may not be allowed to distribute a Dollar Baby film commercially, it can lead to great things, as was demonstrated when Frank Darabont adapted The Woman in the Room, which was also from Stephen king’s Nightshift, in a Dollar Baby deal. At the time he first approached King, Frank Darabont was an unknown filmmaker, but his Dollar Baby led to an extremely successful a career in filmmaking as well as a long term working relationship with Stephen King, which ultimately led to Darabont directing The Shawshank Redemption, The Green Mile and The Mist. The Dollar Baby scheme has become something of a pet project for King. He says that it’s a way to give something back. The author is a huge fan of the movies and he has likened the program to being a minor league baseball scout discovering new talent. If you are a student and you’d like to apply to become one of Stephen King’s Dollar Babies and have the opportunity to make a film adaptation of one of Stephen King’s short stories, you just need to complete a simple request form, which you can find here on the official Stephen King Website. Good luck with your Dollar Baby; you never know where it might lead!